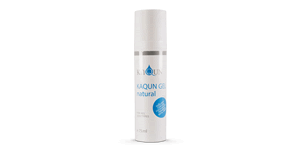 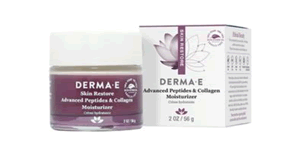 The first 1,000 to participate in this skincare survey will receive a free sample of 111Skin cream. 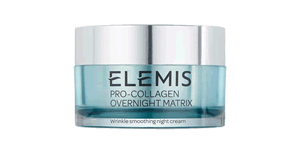 On this page you can request a free sample of Elemis Pro-Collagen skincream. 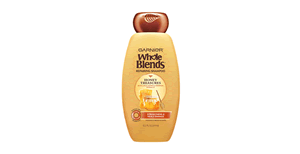 Sign up here to request free samples of Garnier Whole Blends Honey Treasures shampoo. 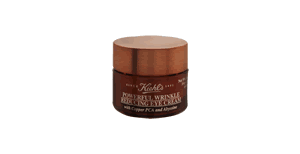 Visit this page and fill out the simple form to request free samples of Kiehl's brand lotion. 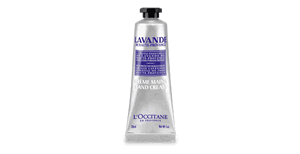 Visit this page and fill out this simple form to request a free sample of Love Beauty and Planet brand shampoo and conditioner. 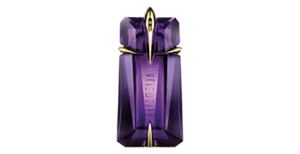 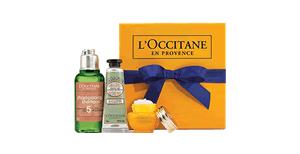 Show this page in-person at a L'Occitane store to get a free gift with no purchase necessary. 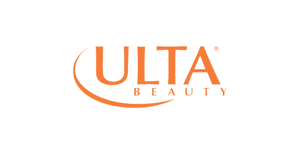 This coupon can be printed or shown on your smartphone to get $3.50 off any purchase of $15 or more at Ulta Beauty stores.